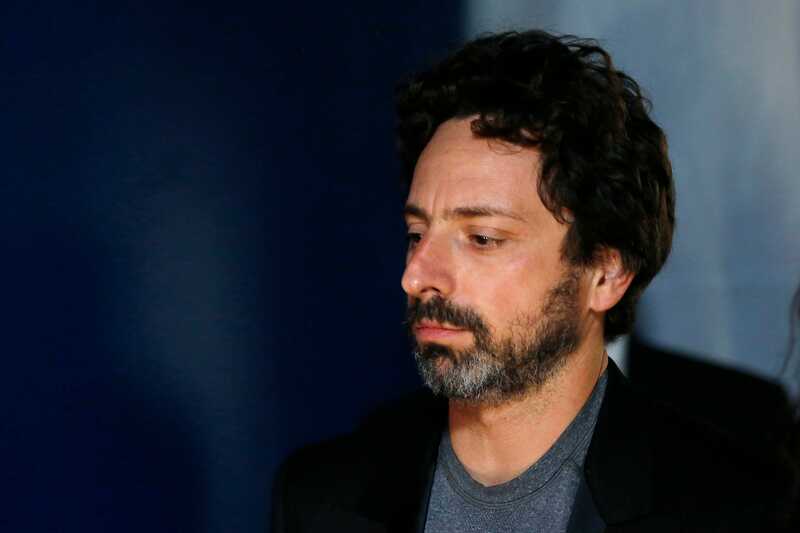 GOOGLE-GLASS/ REUTERS/Stephen LamGoogle co-founder Sergey Brin. 2. Meanwhile, Washington is annoyed that the EU believes it has the power to interfere with Google. Republican and Democrat congressmen have sent a latter expressing their alarm at the idea that the EU may proceed with its plan, according to the FT.
4. Britain’s bank culture is “toxic” and will take a generation to change, according to a report. The BBC says, “Over two decades ‘an aggressive sales culture took hold in retail banking,’ with staff in some branches receiving cash bonuses, iPods, or tickets to Wimbledon for hitting sales targets, it said. Those that failed to hit targets ‘were humiliated by having cabbages and other vegetables placed on their desks,’ it added. 5. Twitter is thinking about buying Justin Bieber’s startup. The selfie app has 3 million users who over-index among women under age 24. 6. The UK government will introduce a new bill to parliament calling for increased surveillance of British citizens. The government wants tech companies to be required to keep and hand over citizens’ ISP records, Bloomberg reports. 7. Anti-police demonstrations spread across the U.S. in reaction to the decision to not prosecute a Ferguson, Missouri, police officer who fatally shot an unarmed man six times. About 2,200 National Guard troops have been moved in to keep peace in Ferguson. 8. China is annoyed that the West is hiding corrupt officials who fled the country taking their cash with them. Many Western countries have no extradition treaty with China, the FT says. 9. A Tesco director lobbied government not to publish dirty chicken reports. Tim Smith was the head of the Food Standards Agency and then went straight into a job as a director at Tesco, the Guardian says. 10. OPEC meets today. The cartel is under pressure to cut supplies in order to boost the plummeting price of oil, which is causing havoc for many countries’ economies. A rare and “magnificent” first folio of the work of Shakespeare has turned up at a small library in France. Librarians thought the book wasn’t remarkable because the cover had fallen off, the New York Times says.